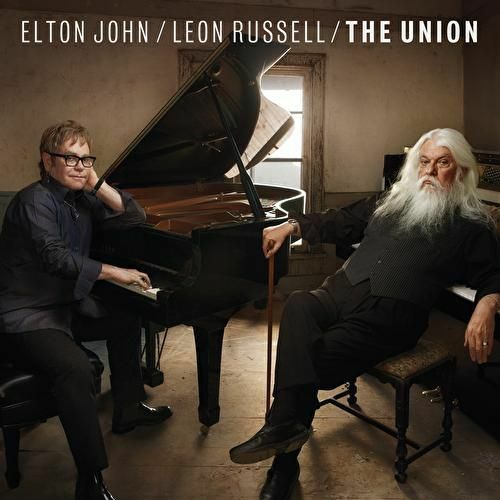 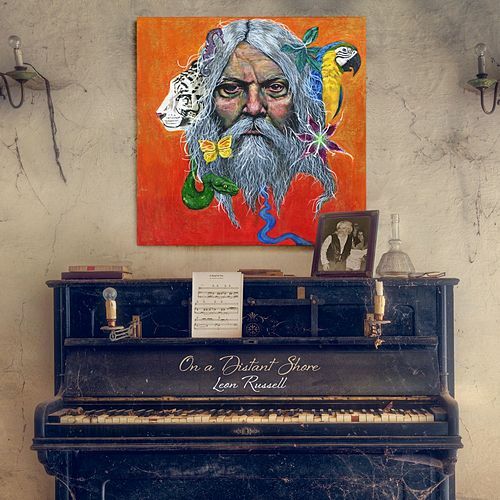 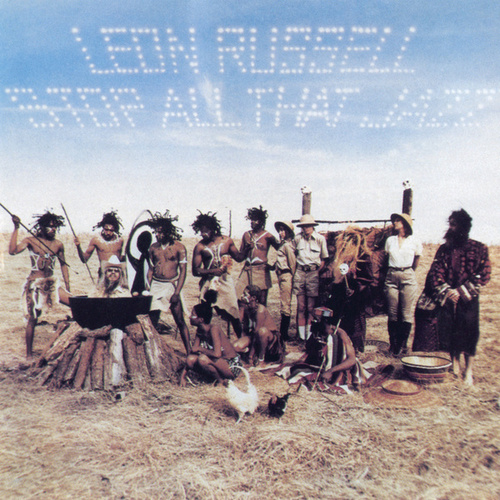 Building on the success of The Union, Leon Russell's 2010 collaboration with pal Sir Elton, the most famous beard in classic rock returns with an album that is both fun and ambitious. 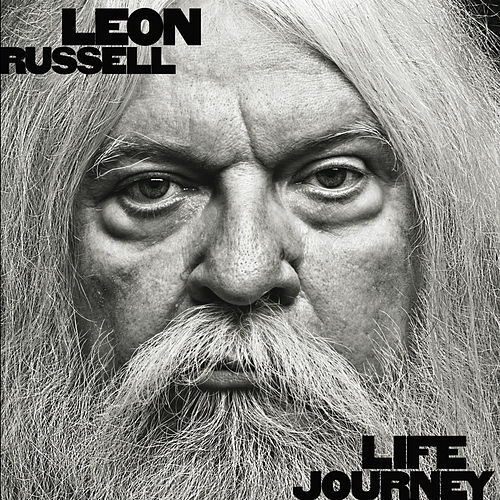 Life Journey encapsulates the wonderful mishmash of rock, pop, R&B, country and gospel that has been the legend's calling card since the '60s, when as a young musician he made his way from Oklahoma to Hollywood. 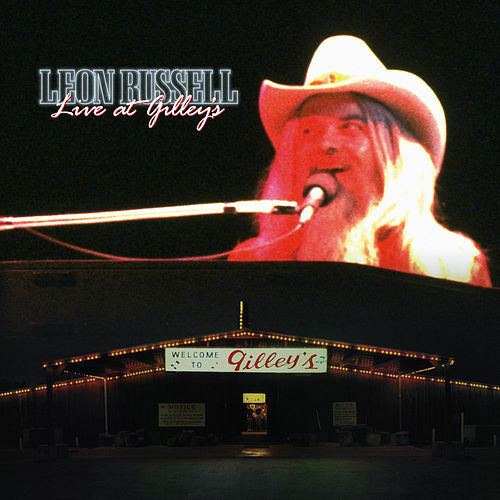 To witness Russell's unique ability to turn a tune inside out and upside down, check out how he transforms Little Willie John's "Fever" into vintage Tulsa shuffle topped off with a dash of jazzy swing.